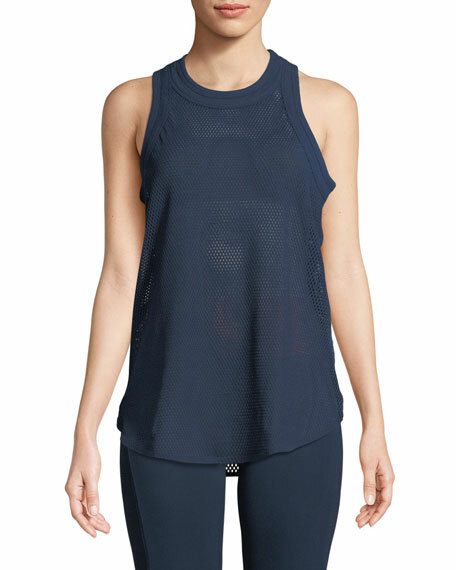 adidas by Stella McCartney soft nylon mesh tank. 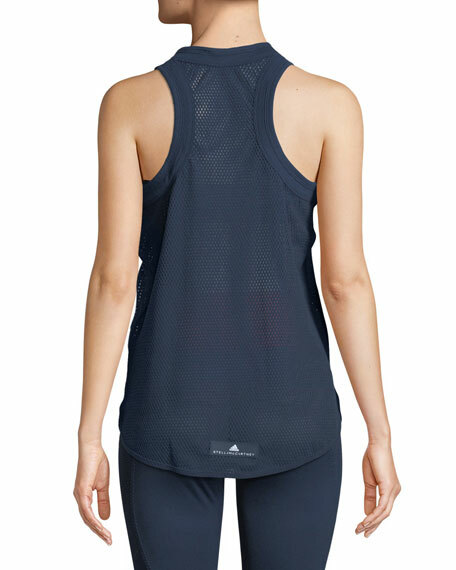 Ideal for layering over favorite sports bra. For in-store inquiries, use sku #2465943.